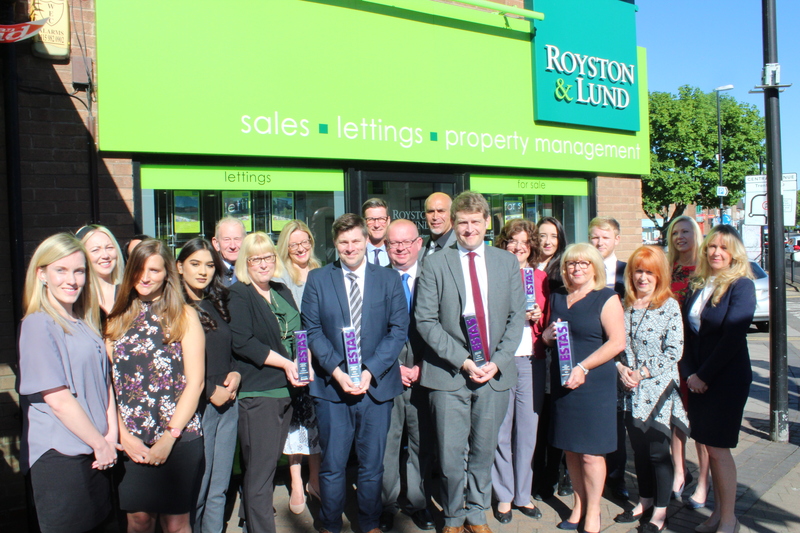 Figures just released for May 2017 show leading local agent, Royston and Lund are still at the top of their game and are continuing to lead the way in property sales. Please note that calls may be recorded for training and quality purposes. 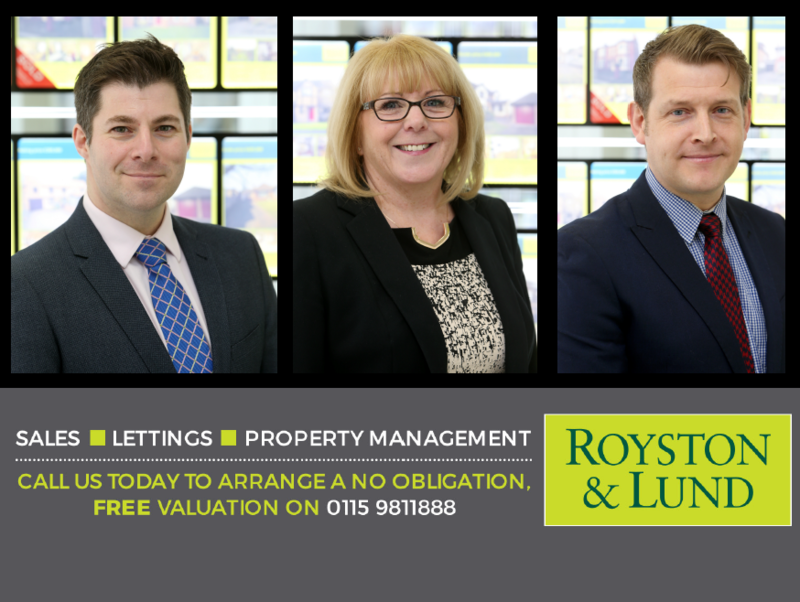 Royston and Lund are independent, award winning Property Specialists with branches in West Bridgford and Keyworth. We are passionate about the service we offer and are proud to employ the most experienced and professional group of people in the area. 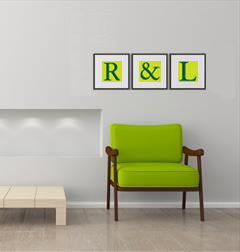 Royston & Lund Estate Agents Ltd. Registered in England. Company No: 4239895. Registered Office Address: 3 Fountain Court, Gordon Road, West Bridgford, Nottingham, NG2 5LN.